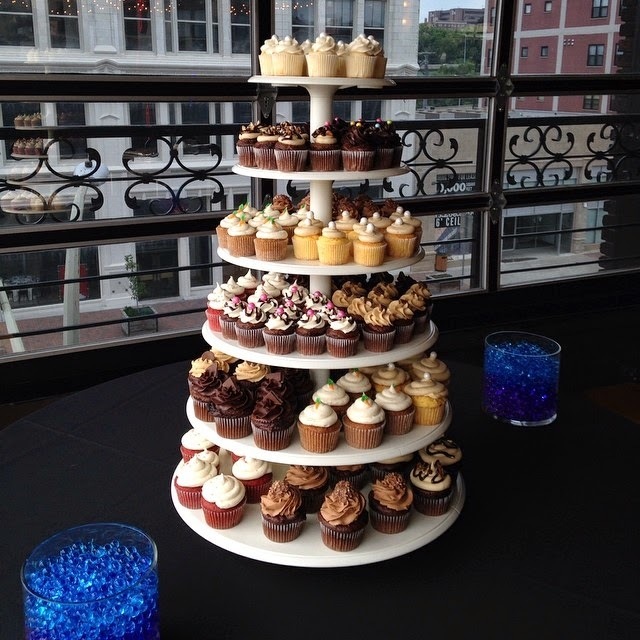 A new cupcake shop opened last month in Kansas City! The owner began by selling at First Fridays with a stand inside of Hello Sailor in West Bottoms and by pre-order only from her home for the past couple of years. Now they are located in a storefront in Mission that had previously been a Mexican restaurant, at 5038 Lamar in Mission, KS. 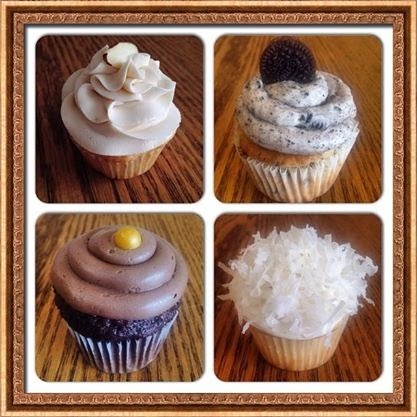 Kansas City Cupcake Co. has eight daily flavors of cupcakes and four different featured flavors each week. They also have offer scones, cake pops, dipped pretzels and more. 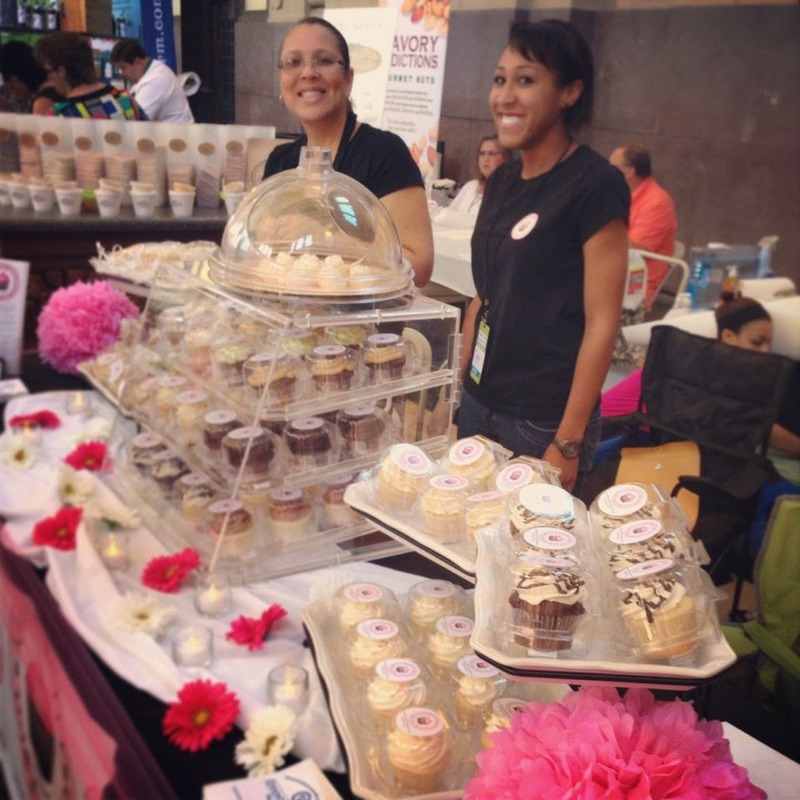 Free delivery is available for a minimum one dozen regular cupcakes to metro area businesses or events, including parties, weddings, showers, birthdays, corporate events and others. 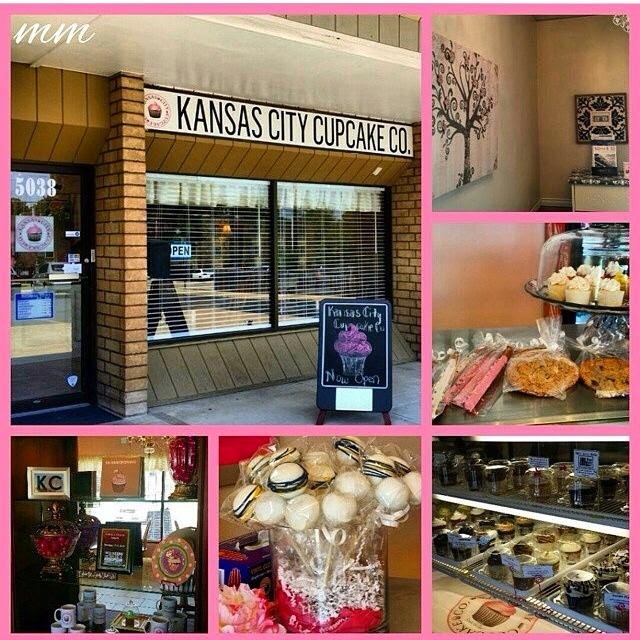 Kansas City Cupcake Co. is open for phone orders and deliveries Monday through Saturday from 8 a.m. to 6 p.m. and the store is open Monday through Saturday from noon to 6 p.m. They are also still available at Hello Sailor during First Fridays in West Bottoms and at The MIXX at 4855 Main Street & 1347 Main Street. Rest assured, I will get down there soon to review the cupcakes themselves in person!